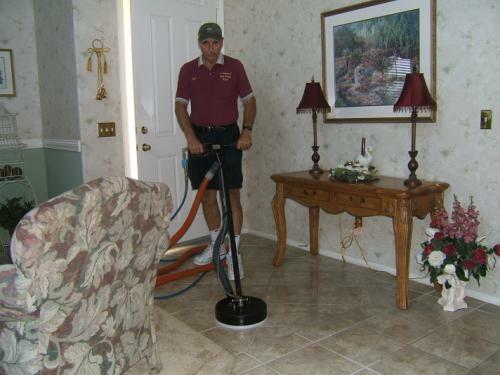 Our Hydramaster 4.8 CDS State-of-the-Art World Class carpet cleaning equipment (see videos above) coupled with our 40 years of experience and environmental friendly, child and pet safe carpet cleaning chemicals add up to a proven professional carpet cleaner in Menifee on a much higher yet affordable level. 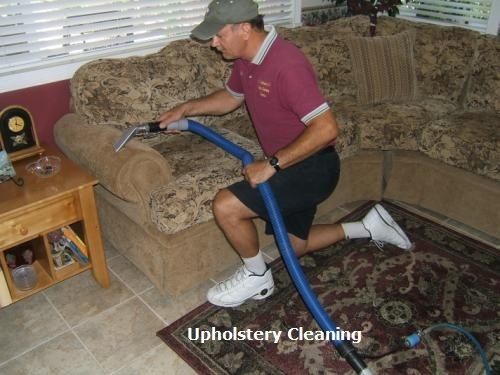 ​​You can know about our business practices, ethics and procedures by clicking on the Links or PDF's below. 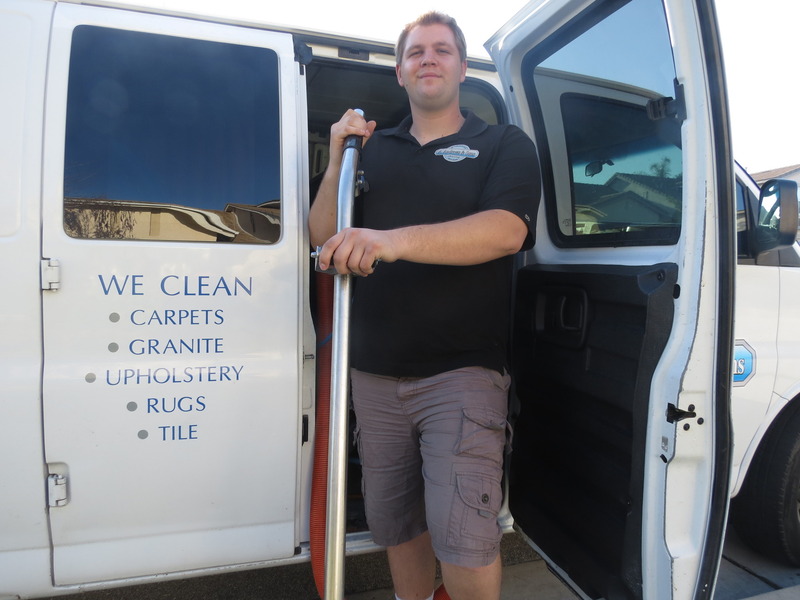 We want to be Your Carpet Cleaner in Menifee! 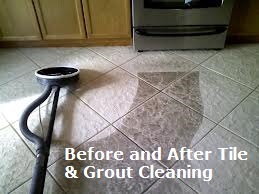 Give us a try today. 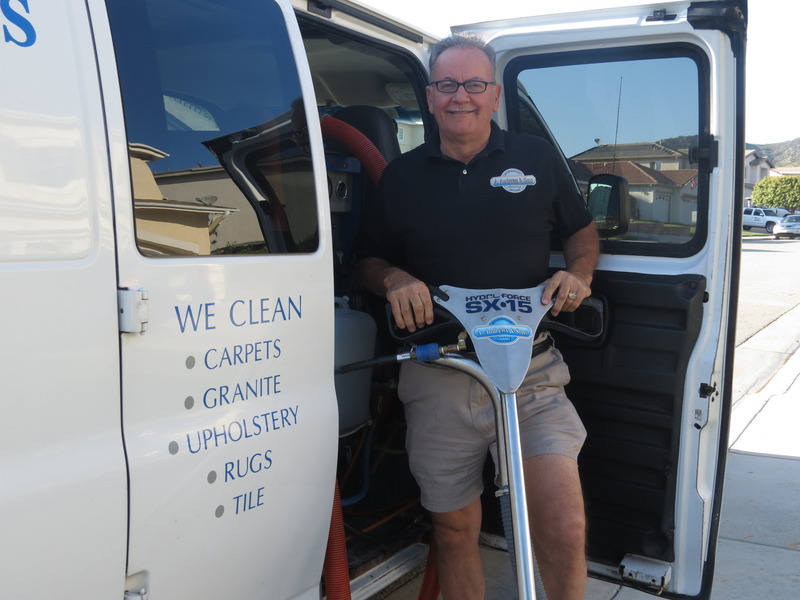 We are a professional carpet cleaner as well as a tile and stone cleaning service for all areas of Menifee including Menifee Lakes and Sun City. 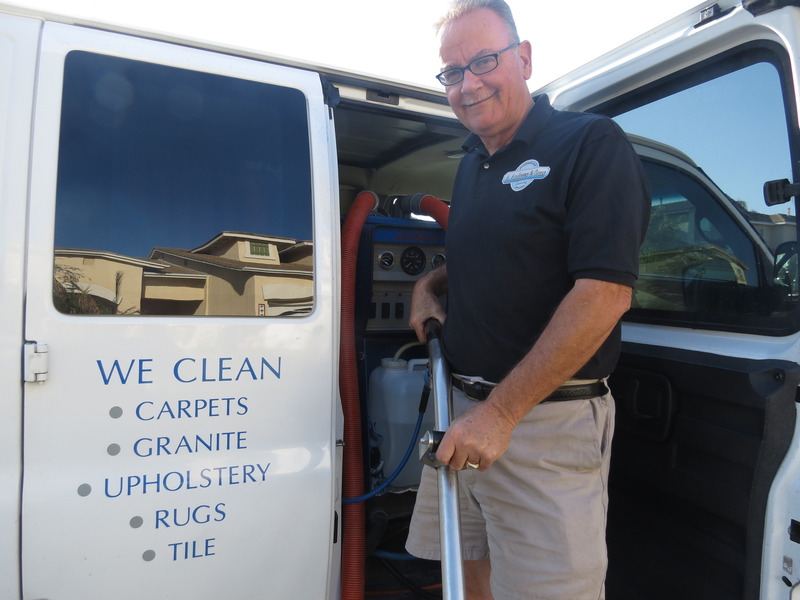 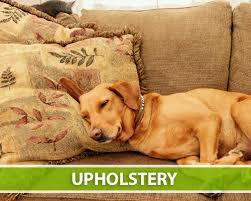 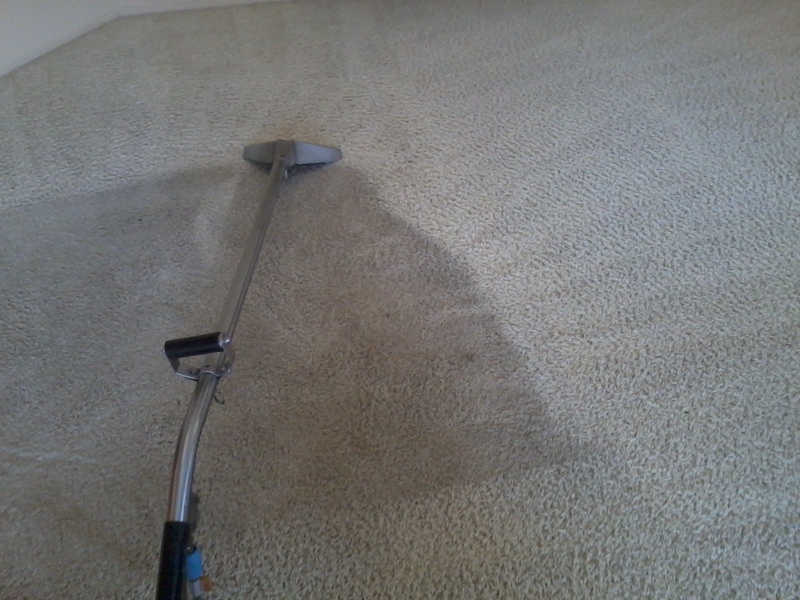 ​​We're an owner operated carpet cleaner who has been satisfying customers in the Murrieta Valley since 1991. 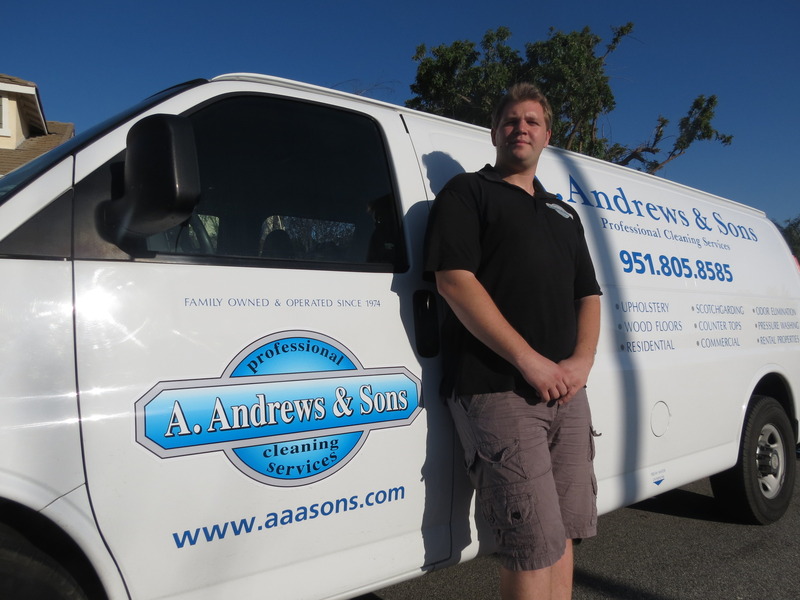 ​​A. 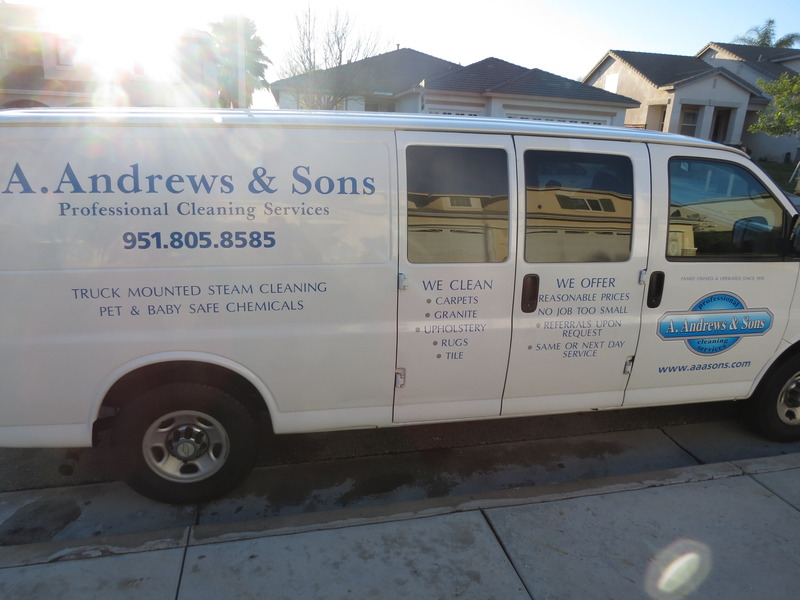 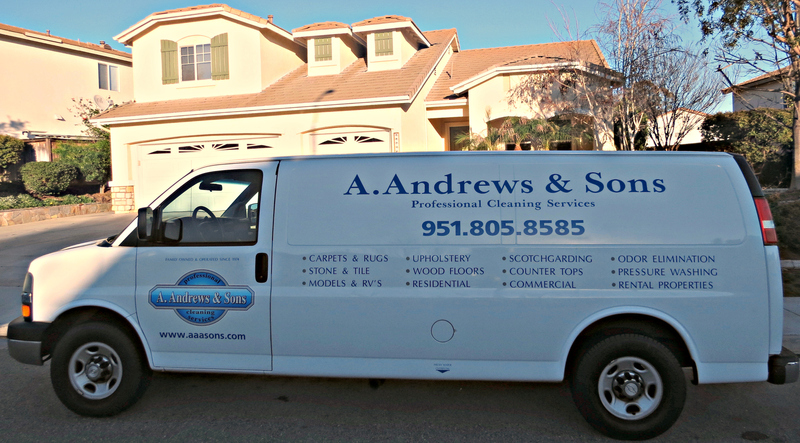 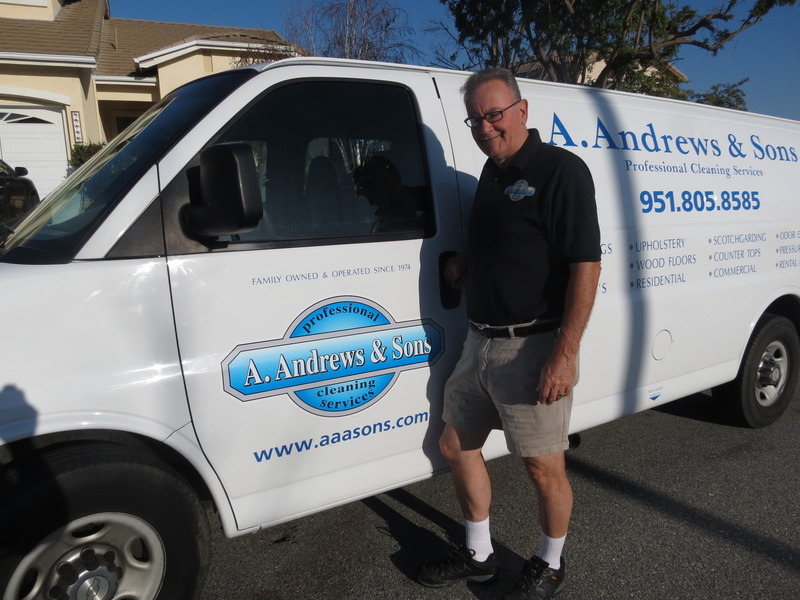 Andrews and Sons specializes in carpet, tile, stone floor, shower and counter top cleaning, polishing, restoration and sealing for all neighborhoods of Menifee. 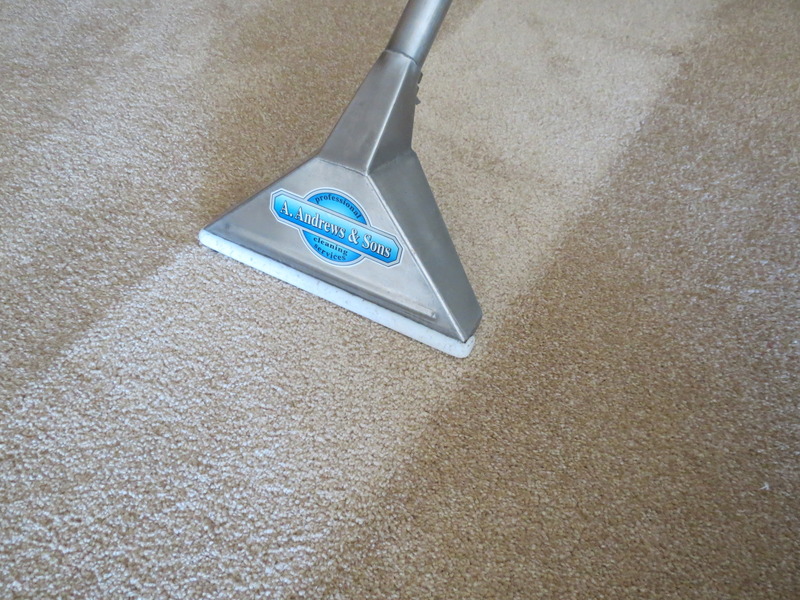 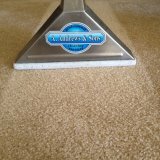 We stand out among other professional carpet cleaning companies in our area due to our experience. 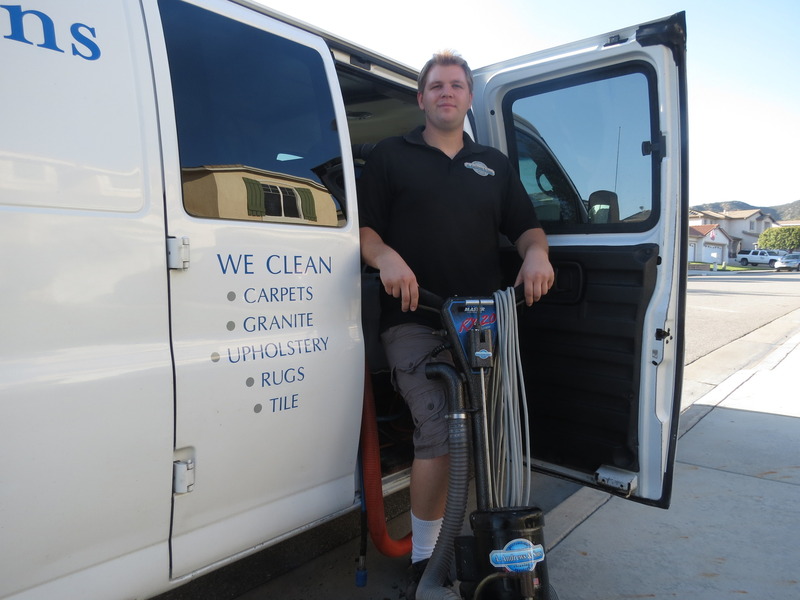 ​​We'd love to be your Menifee carpet cleaner, tile and grout cleaner, upholstery cleaner, stone counter or floor cleaner because we do top quality work at reasonable prices.